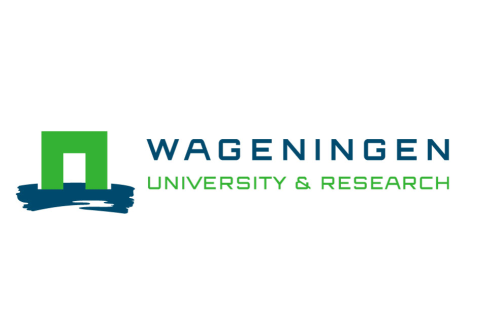 Gabriele Cappelli focuses on research concerning the long-term evolution of education and human capital, as well as their socio-economic and institutional determinants, across European and African regions. 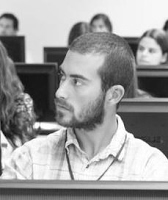 He is interested in the interaction of supply-side policies and pre-existent local social and economic endowments, as well as their impact on the diffusion of mass schooling. 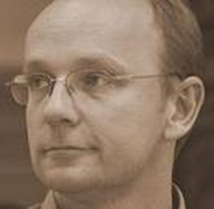 Jörg Baten’s research focuses on the long-run development of human capital, living standards, inequality, and violence worldwide. In 2016, Baten edited “The History of the Global Economy. From 1500 to the Present” – the first overview that gives African Economic History (and other developing regions) more weight. This paper shows that the development of human capital in today’s Senegal, Gambia, and Western Mali between 1770 and 1900 was linked to European trade, slavery, and early colonialism. The Atlantic slave trade increased regional divergence, but this pattern was reinforced by the response of West Africans to the economic incentives provided by peanut trading since the mid-19th century. The impact of European trade and colonialism on the economic development of West Africa has been long debated. According to Moitt (1989), peanut production in the regions of Cayor and Baol (Senegal) rose from 1 to 5,000 tons between 1840 and 1850. Some argue that West Africans benefitted from the commercialization of peanuts prompted by European trade and increased cash-crop exports to Europe (Atmore, Oliver, Sanderson 1985), while others stress the fact that peanut production relied on slavery and migrant labour, thus depressing social and economic progress (Moitt 1989). Furthermore, the growing link between European demand and African producers may have caused the disintegration of a regional commodity market within West Africa. This process likely started with the slave trade (Inikori 2007); yet, the growing production and commercialization of African cash crops within the global economy of the late-19th century may have accelerated this process – as the coastal areas became more and more integrated with the growing Atlantic economy. Regional disparities in land and labour endowments within Senegambia, for example, implied that different West African societies reacted to the economic incentives provided by Europeans in different ways (Austin 2008). Despite such long-existing debate, the lack of a reliable index of human or economic development has long hampered a regional bird’s-eye view on this issue. 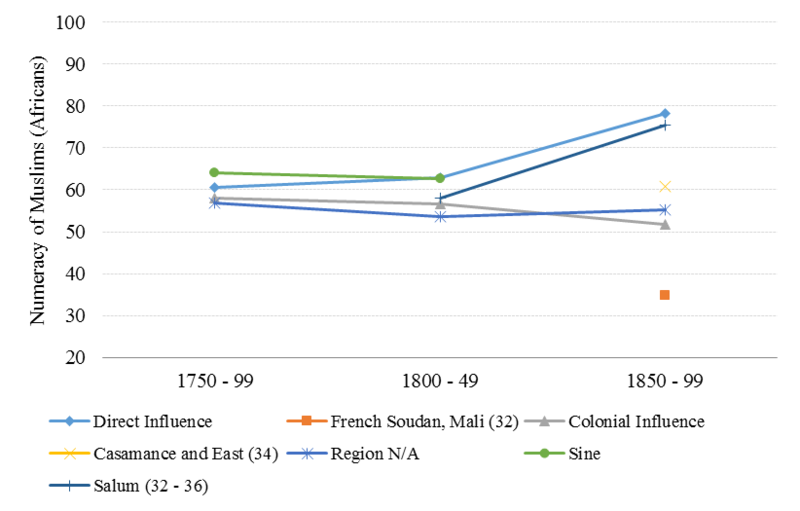 In this article, we provide such a perspective by assessing the impact of exposure to European trade and early colonization on human capital in the regions of today’s Senegal, Gambia and Western Mali, between the late-18th century and the eve of the 20th century (Figure 1). We proxy human capital – an important dimension of human development and a core factor of economic growth – with an index of numeracy based on the age-heaping technique (A’Hearn, Baten and Crayen 2009). Like literacy, this index ranges from 0 to 100; it is calculated by using 19th-century census lists and electoral registers from Gorée, which survived in the National Archives of Senegal. In our dataset, religion is used as a proxy for distinguishing between Christians (Europeans and Franco-African Creoles) and Muslims (Africans). We find that African numeracy evolved along quite diverse trajectories throughout the 19th century (see Figure 2). Because of this, we explore correlations between the regional values of numeracy and their potential determinants. Notes: data are organized by half-century birth cohort; brackets include the number of observations for each regional sample when this is rather low. The first correlate of numeracy that we consider is the distance from Gorée. Gorée became particularly important in the 18th century, as the island was used to gather slaves who would soon be deported to the Americas. The long-term contact with Europeans made society along the West coast of Senegambia socially and economically quite mixed. Descendants of African women and European traders inhabitating the island – and later of the other Four Communes on the coast, Saint Louis, Dakar and Rufisque – enjoyed French citizenship, inherited their European fathers’ names and culture due to their involvement in business, attendance of schools, and conversion to Catholicism. Therefore, we expect to observe high values of numeracy in these regions as opposed to those far away from the coast. Next, we check whether regions in peanut-producing areas were characterized by a human-capital premium. We put forward the hypothesis that peanut production was positive for human capital accumulation only within areas characterized by low reliance on slavery and high population densities (e.g. the Serer in Sine and Salum), against high-slavery communities living in areas generally characterized by poor soil and scarce labour (e.g. 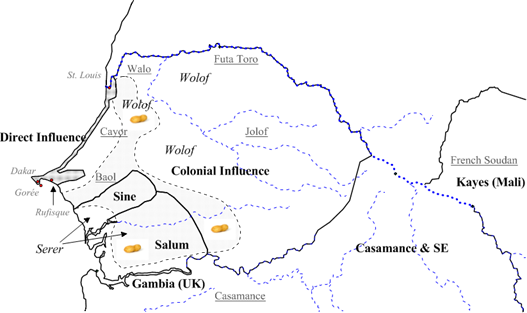 the Wolof in the center and north of Senegal). Third, we consider the impact of slavery, which likely hampered human capital formation. Fourth, we assess the role played by French early military campaigns towards the colonization of West Africa. We perform this analysis by using multivariate regression models. The distance from Gorée is negatively correlated with numeracy in the area under study. This is consistent with the argument that the incentives brought about by the rise of trade and other interactions with Europeans fostered numeracy in coastal regions, while leaving behind some of the others. Sine and Salum were not part of the territory of the Four Communes, yet they experienced a rapid growth of numeracy. This was due to the cultivation of peanuts – although this did not itself guarantee faster human capital accumulation. Peanuts were also cultivated in Cayor (North of Senegal); yet, only in areas characterized by more fertile land and thus high population densities, more stable and equal societies and limited reliance on slavery (like Sine and Salum) did peanut production bring about higher levels of human capital. Having been influenced by French military campaigns is always negatively correlated with numeracy. In sum, although European influence and French colonial policy were important factors for the development of Western Sudan before 1900, the cultural and socioeconomic features that characterized different African kingdoms and societies were equally important in shaping its fortune (Frankema, Green and Hillbom 2016). Regions specialized in advanced agricultural technology and based on less hierarchical social structures were characterized by a positive trend in human capital. This demonstrates that African agency was important for the development of the region since the trajectory of development depended on local societal features that interacted with the opportunities and constraints provided by the French colonial occupation towards the end of the 19th century. The impact of European trade and early colonialism was very heterogenous, even within present-day Senegal, Gambia and Western Mali. A’Hearn, B., J. Baten, and D. Crayen (2009). “Quantifying Quantitative Literacy: Age Heaping and the History of Human Capital.” Journal of Economic History 69(3): 783-808. Atmore, A. E., Oliver Roland, and G.N. Sanderson (1985). “Africa on the Eve of Partition”, in The Cambridge History of Africa., Vol. 6. From 1870 to 1905. Cambridge: Cambridge University Press. Austin, G. (2008). “Resources, Techniques, and Strategies South of the Sahara: Revising the Factor Endowments Perspective on African Economic Development, 1500–20001.” Economic History Review 61(3): 587–624. Cappelli, G. and J. Baten (2017). “European Trade, Colonialism, and Human Capital Accumulation in Senegal, Gambia, and Western Mali, 1770–1900.” Journal of Economic History (forthcoming). Frankema, E., E. Green, and E. Hillbom (2016). “Endogenous Processes of Colonial Settlement. The Success and Failure of European Settler Farming in Sub-Saharan Africa.” Revista de Historia Económica – Journal of Iberian and Latin American Economic History 34(2): 237–65. Inikori, J. E. (2007). “Africa and the Globalization Process: Western Africa, 1450–1850.” Journal of Global History 2(1): 63-86. Moitt, B. (1989). 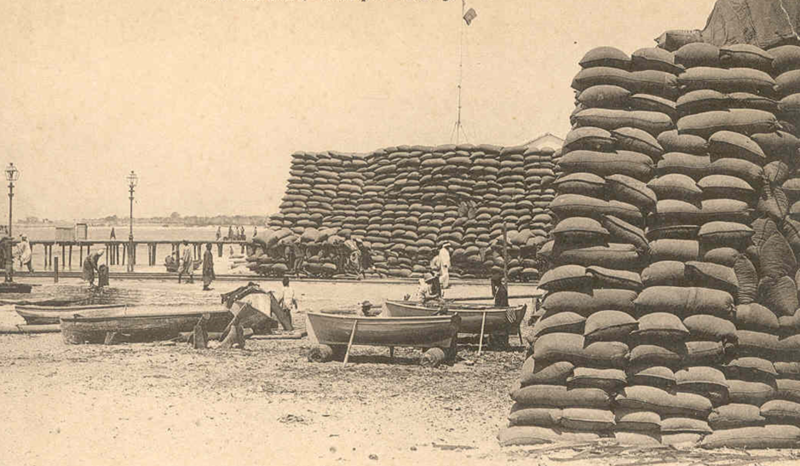 “Slavery and Emancipation in Senegal’s Peanut Basin: The 19th and 20th Centuries.” International Journal of African Historical Studies 22(1): 27–50.